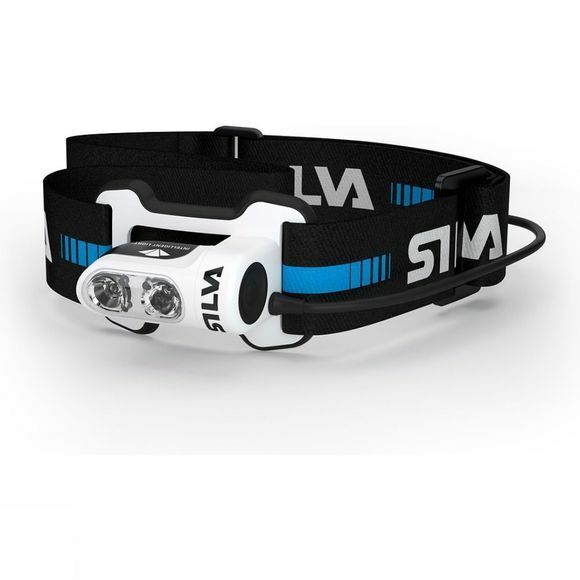 A low weight, comfortable fit that also includes a USB re-chargeable battery the Trail Runner 4X headlamp is ready to guide you on any trail whenever you are. Featuring an intelligent light, it's optimised for dedicated runners. 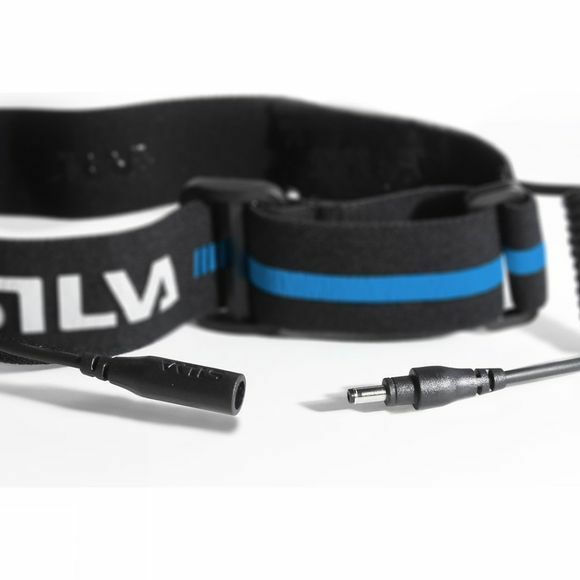 It's powered by a nimble, USB charged 2.4Ah-battery placed in a Velcro soft case with multi attachment options. The battery pack also comes with an extension cord helping to save battery life by keeping it warm. With the unique features of long reach spot light and close flood light, the Trail Runner 4X is the ideal guide to help you stay ahead on any dark trail.